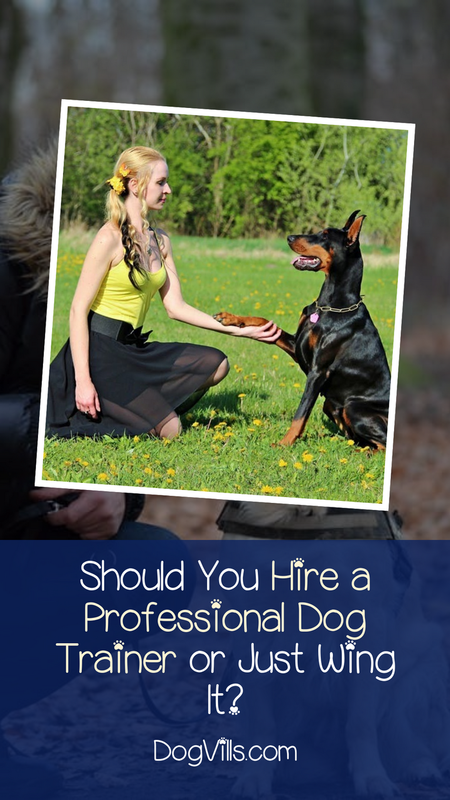 Should You Hire a Pro for Dog Obedience Training or Do It Yourself? If you don’t know how to properly train a dog, is it better to hire a professional trainer or to take classes and figure our dog obedience training as you go along? Dog obedience training is a must for any responsible dog owner. The lessons a dog learns with this training builds a foundation for the entirety of his relationship with his owner. However, such an important task can seem daunting to the first-time dog owner. Walking on and/or off-leash, basic commands, and even socialization are tasks that a person who’s never owned a dog can and will find to be almost overwhelming. I’ve seen many questions in forums from owners asking about having their dog trained for them and wondering if it’s a good idea. Read on to find out the answer to that question! The short answer to the question is “no.” I’ll get into the longer answer in a moment, but the overall takeaway from this post is that training your dog should be done by you. It’s an exercise that brings the two of you closer together, allowing you both to develop the skills each of you need to have a fulfilling and safe relationship. However, training your dog yourself doesn’t mean training him without help. If you’re a first-time dog owner or you’re an experienced owner who just wants a deeper understanding between you and your dog, you’ll need help. “Help” is the operative word here. You can’t just give your dog to a trainer and expect everything to be perfect when you get him back. Here’s why. In addition to both you and your dog learning valuable skills together, it’s also a great bonding experience. 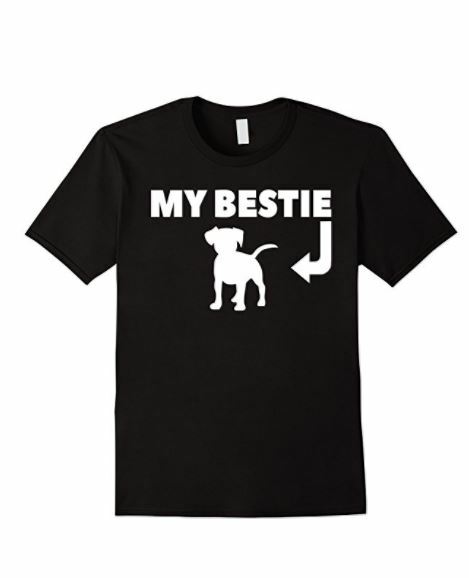 As you both learn the ins and outs of basic obedience training, you’ll develop a stronger connection. It’s only natural, really. You’ll both understand each other on a level that a lot of dogs and their people don’t have. When you give commands that your dog understands and follows, you both become a team, and being part of a team feels good. Dogs are smart, and they can absolutely be taught to follow a person’s directions. However, dogs are smart enough to be able to tell the difference between the person who trained them and other people. You can send your dog to a professional for training, but chances are, all of that training will only work with the person he learned it from. The trainer’s demeanor is different. The way he or she holds the leash is different. The tone of voice is different. All of the cues your dog responds to in the trainer will only be WITH the trainer. So when you get him back, you’re likely to have a pet who is just as untrained as he was before – at least with you. Unless you’re an experienced trainer, the best way to approach the process is by taking your dog to obedience classes. These classes allow you and your dog to learn basic training methods and commands together. This strengthens your bond and forms you and your pooch into a team that approaches the world together with confidence and unity. Another huge bonus to obedience classes is that it helps further socialize your dog because you’ll be in a room full of other humans and dogs. 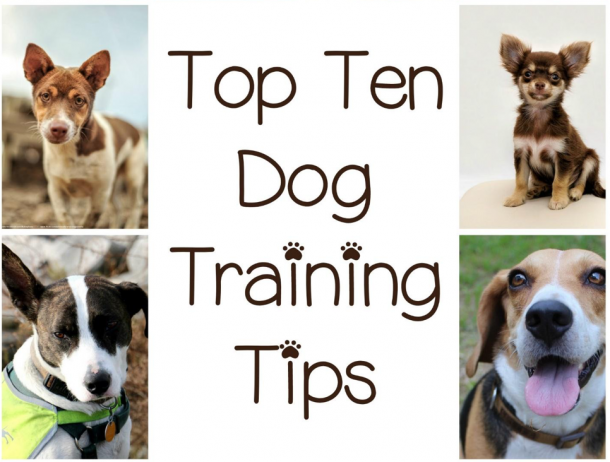 Related: Dog Training Classes: Which Type is Right for Your Dog? If you’re a first=time dog owner or a long-time dog owner who hasn’t done much dog obedience work, it’s best to train your pooch yourself. Don’t fall into the trap of sending your pooch off to a trainer. It may seem like a great idea, but chances are, you’ll put out all that money, and your dog still won’t listen to you. It’s better to learn the basics of dog obedience training with your buddy, so you can both feel comfortable with these basic skills. Did you do your own dog obedience training or get help? Share your experiences below!